The KFBD serie Fluid Couplings are used on all types of industrial equipment driven by internal combustion engines up to 500 kW. By transmitting power through a fluid, they improve overall performance and protect both driving and driven machine. When you drive through KFBD coupling you profit by these Basic Benefits. 1 – Frees engine during heavy starts. 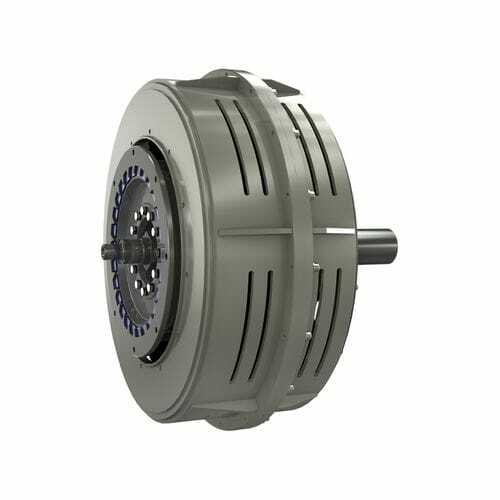 The KFBD serie has been also desigend for application requiring pulley installation particularly on heavy duty service.